Do you have an effective marketing strategy to connect and communicate with your existing customers? Do you have a marketing strategy to connect and communicate with potential new customers? 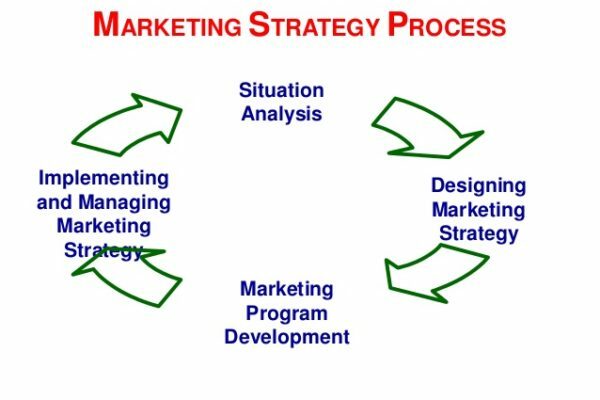 We at Fast Line Solutions Limited work with our clients to design and implement highly effective marketing strategies that will generate significant results for your business. Marketing is not about spending lots of money…..it is about spending wisely to generate the best return on your investment. 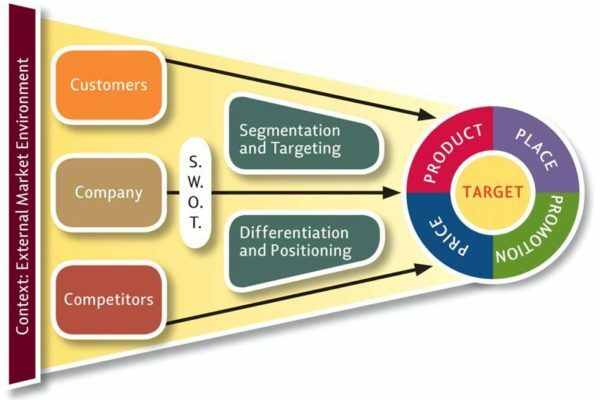 Having effective sales and marketing strategies in place, perfectly aligned and complimenting each other, will enable your business to achieve outstanding results. We have a proven track record of working with and supporting clients to achieve exactly this….outstanding results! 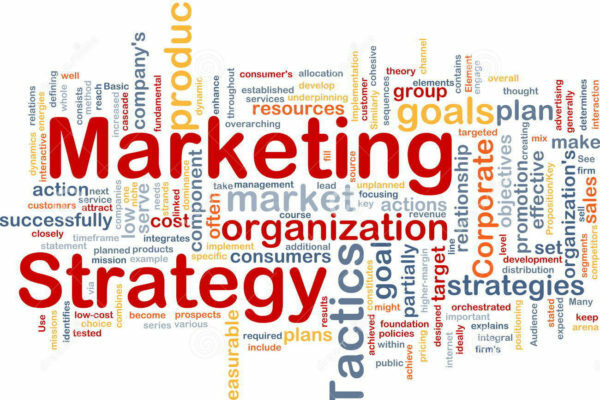 Our experience has taught us that marketing strategies and tactics implemented must be absolutely perfect to get your messages across in a clear and concise manner to your target market, both new and existing customers. 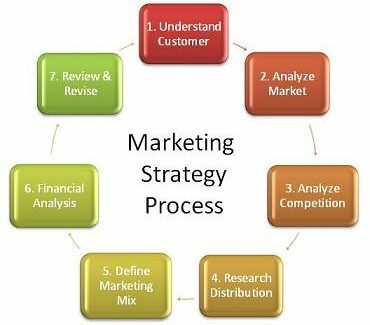 We will work with you to develop and implement your very own tailor made marketing strategy that encompasses the most effective and proven ways of generating business (new and repeat) whilst effectively managing costs and resources. Keeping your existing customers is hard! Generating new customers is harder! 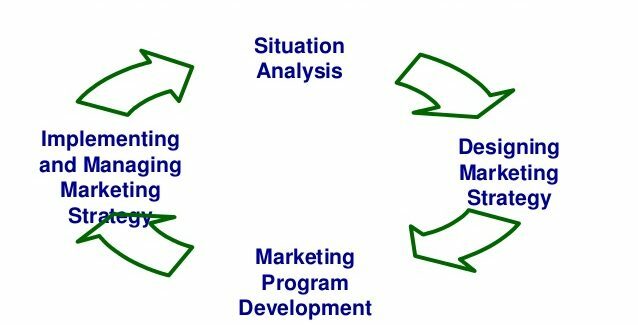 We will help you design and implement a strategy for your marketing that is highly effective and will catapult you ahead of your competition. We will work with you to identify which options will generate the most effective results for you and your business. It may be more traditional forms of marketing, it may be more recent/modern methods, or it may be a combination of the two. Whatever it takes to achieve the results you are striving for, we will help and support you every step of the way. You will benefit from our expertise and vast experience in all aspects of marketing. We will work with you and provide support and expertise at every stage, to ensure your marketing strategy is a total success and delivers significant return on investment. Please feel free to contact us with any questions you may have or for more information on how we can help you. We would love to hear from you!